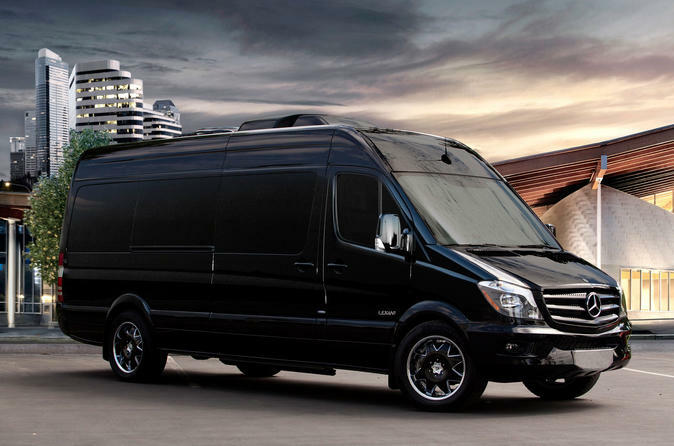 Private transportation in a luxury van to or from Denver international airport to the resort of your choice. Luxury transportation from the Denver international airport to your resort destination. You will enjoy a comfortable ride in one of our luxury vehicles, catered specifically for your own comfort. Our drivers are very experienced, welcoming and will be waiting to greet you with a warm smile. all vehicles are equipped with Bluetooth allowing you to enjoy your own music while traveling through some beautiful scenery. A complimentary 20 minute stop, snacks and bottled water will be included as well. Child safety seats are available upon request.